No film has divided the DC fandom quite like Batman V Superman: Dawn of Justice. Whether you love the Zack Snyder-directed Man of Steel follow-up, or still possess a deep-seated hatred for it, surely by now we can assume the position of some tautophrase and allow the most interesting DCEU movie thus far to become part of comic book cinema lore, can’t we? If not, I await your jeering in the comments section below. 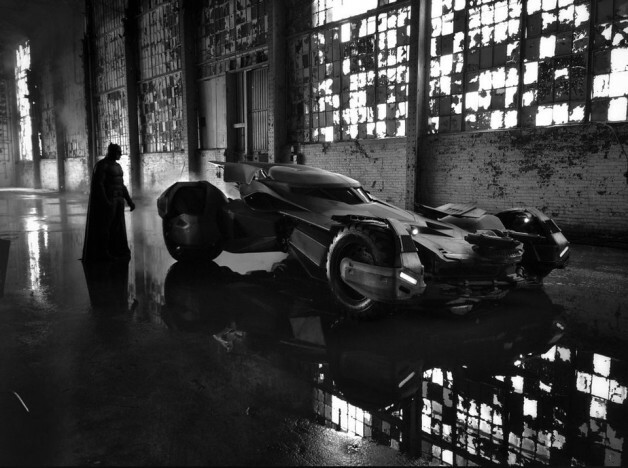 Nevertheless, if you recall, way back in early 2014, following the release of Man of Steel, but before the DCEU lost all promise, founding father Zack Snyder provided fans with their first look at Ben Affleck in the Batsuit, standing next to a rather intimidating Batmobile. The black and white image still looks rather impressive, I must admit, but you can confirm that for yourself below. Regardless of your opinion on the picture in question, late last week photographer Clay Enos, who’s worked on several Zack Snyder films, provided an alternate perspective of the same photo for us to examine and secretly gush over. We’ve included both pics – the original, and Enos’ version – in the gallery down below so you can compare. While it’s still somewhat unclear what happened precisely during the production of Justice League, Zack Snyder has remained active in expressing his love for DC Comics as of late. If you follow him on social media platform Vero, you’ll be well aware of all the secrets he’s been letting slip, too. For instance, he recently confirmed that the Knightmare sequence in BvS was intended to be a genuine peak at the future of the DCEU. Going by the presence of Parademons and Darkseid’s Omega symbol scorched into the Earth, this would likely have been cleared up in either Justice League 2 or perhaps even Snyder’s original cut of the first film, before Joss Whedon revamped the movie after WB removed Snyder from the production. 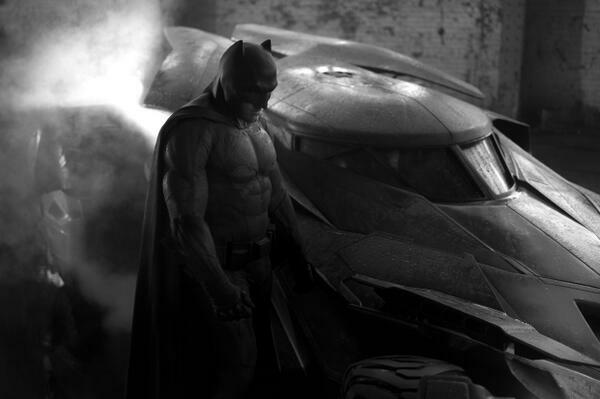 While the director’s full plans for the franchise were unfortunately never realized, at least fans can take a bit of solace in the fact that there’s still much to be uncovered in the movies that he did get to make, like Batman V Superman: Dawn of Justice.